We are four brothers who share a passion for cooking and the desire to satisfy the taste of the people, by surrounding them in the pleasures of good food and good hospitality: this is our secret, and we try to offer the best to ensure pleasant moments relaxation and evasion. Following in the footsteps of the “old” Claudio, the brother who first started in 1989, we are always active in the hospitality business, we believe in the value of quality, in the importance of fresh ingredients but also in the atmosphere that we wanted to create in our ambiences. 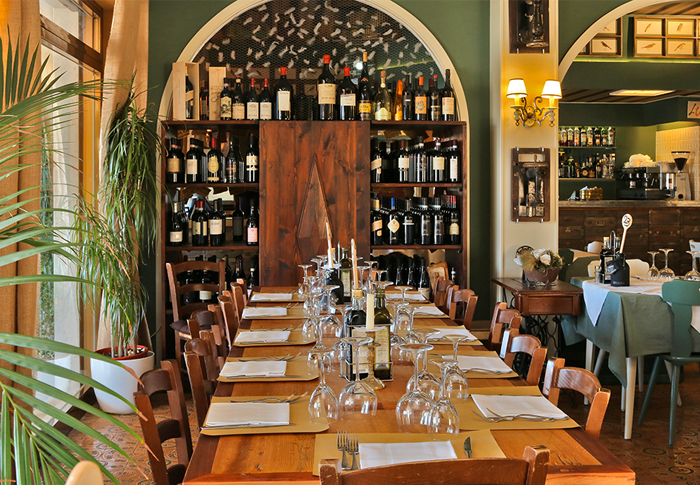 After years of experience in the management of restaurants and pizzerias, we know how important it is to feel comfortable in front of a good dish or with their friends. 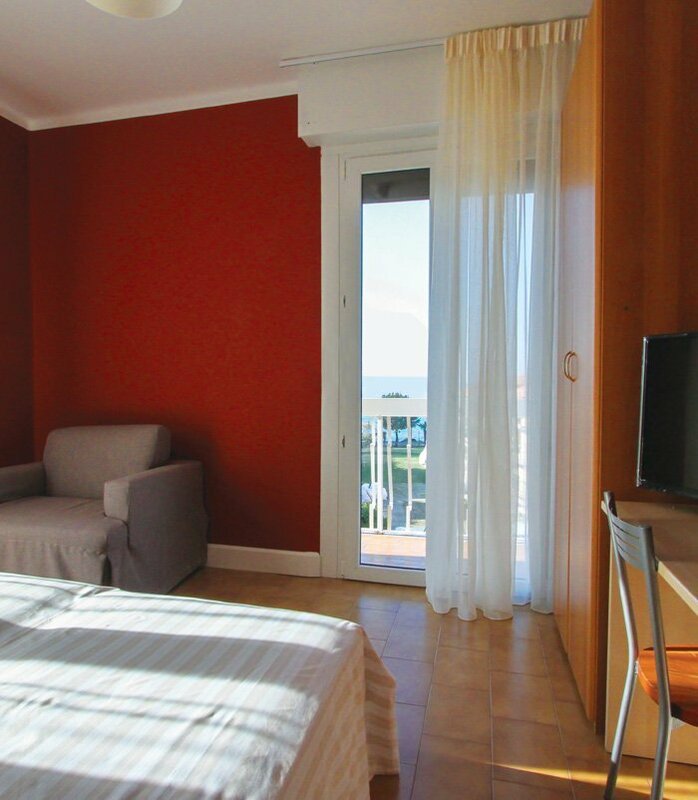 For this reason, recently, we transfer these values ​​in the hospitality business by creating three evenly comfortable facilities. 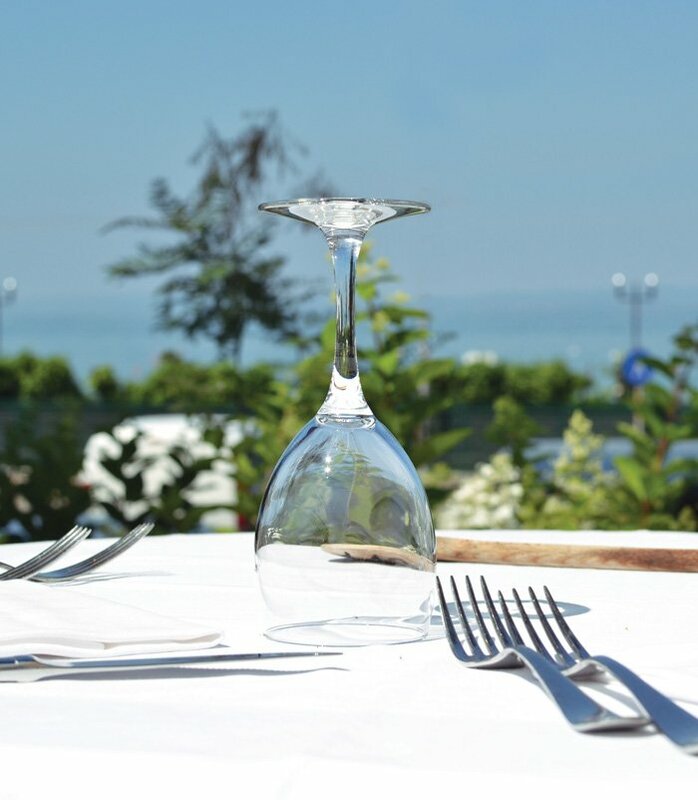 We await you to welcome you with professionalism and enthusiasm in our restaurants and hotels. 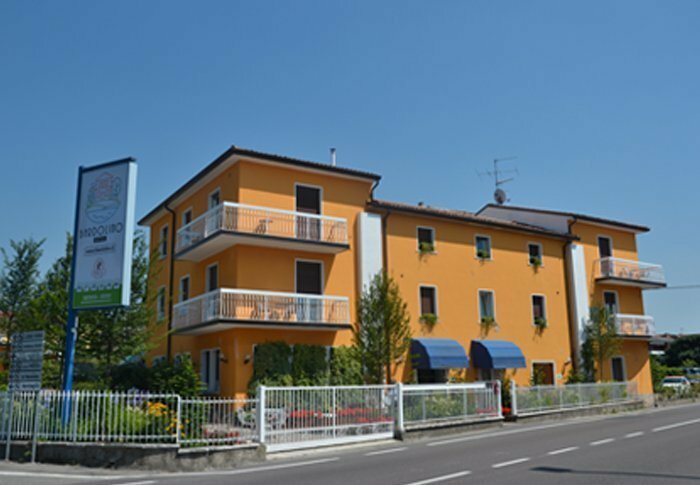 A rustic but at the same time elegant location at the outskirts of Bardolino, where good food, including a wide selection of pizzas, is accompanied by the warm welcome of the owners, Laura and Andrea. 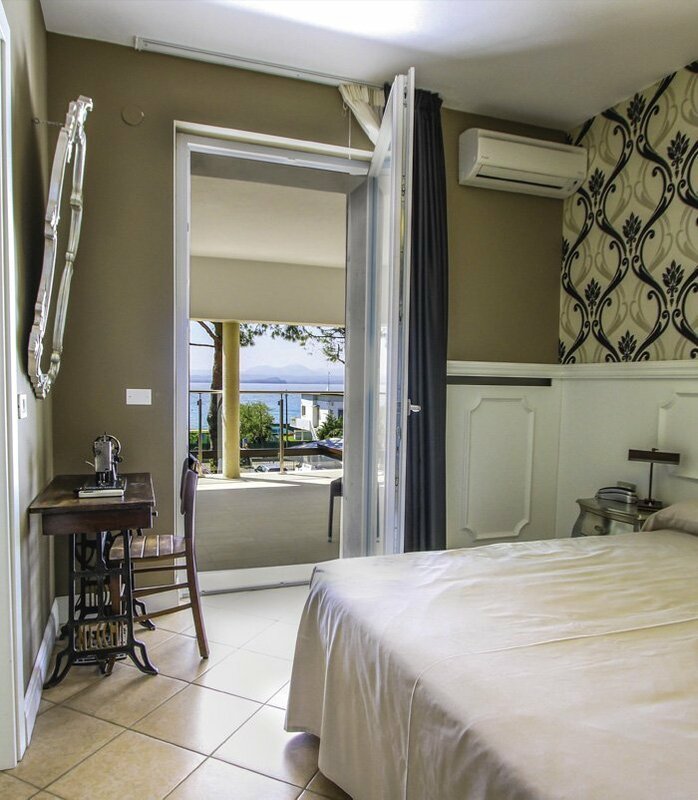 Choose the green room or the red room, both have been carefully designed with every attention to detail. However Restaurant Pizzeria Lunico’s strength is its menu, that satisfies for every need. 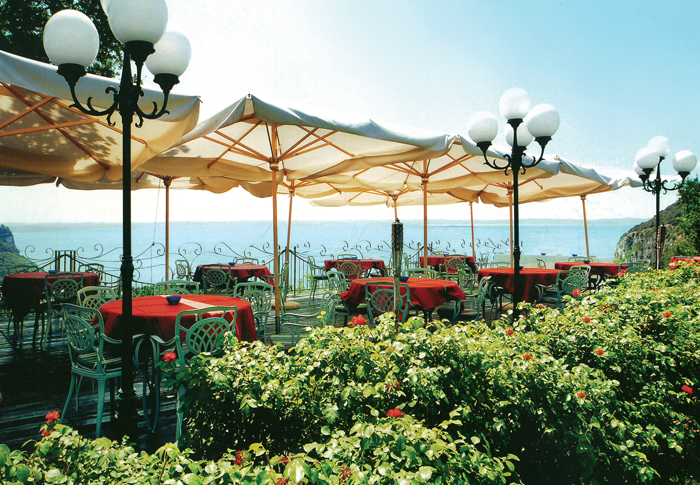 The ideal place to enjoy a good pizza, and not only, in the quiet of Lake Garda hills. Feel like home: this is the motto of the owners Claudio Monica and Alessandro. 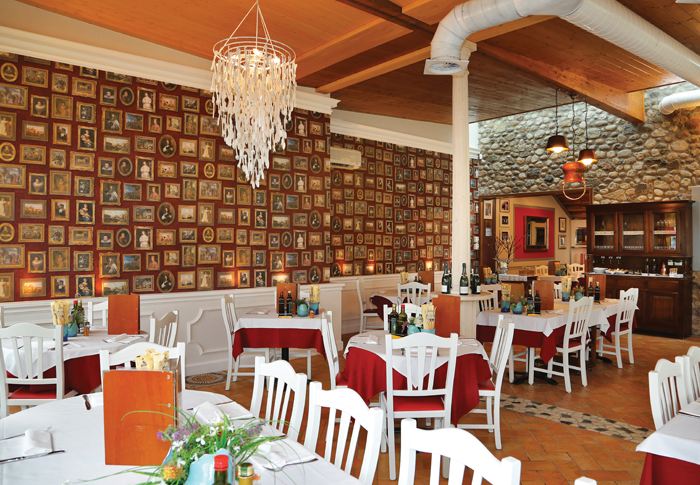 The trattoria pizzeria Ca’ Billi offers a good and casual atmosphere for pleasant working lunches or evenings with friends. 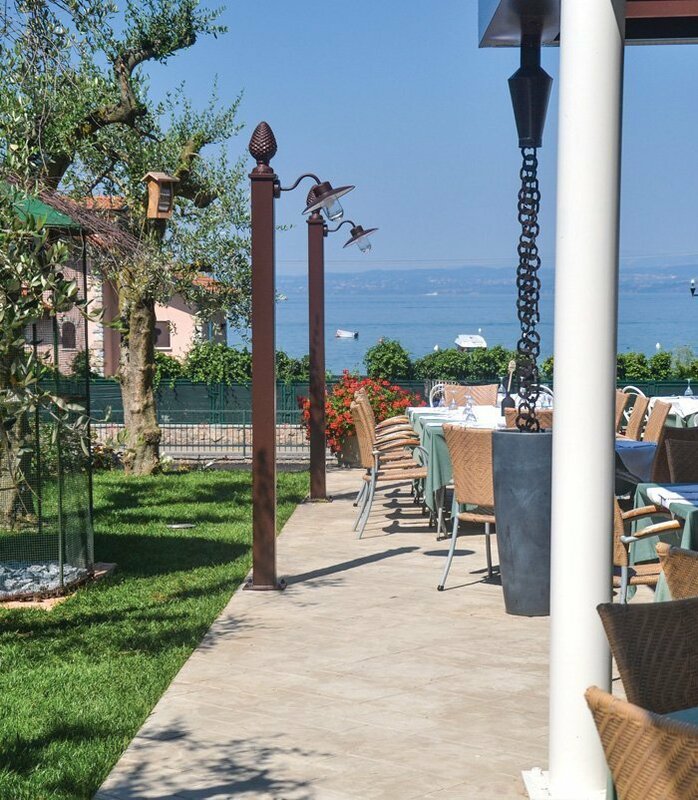 The haute cuisine and the charm of the terrace are the flagships of this restaurant, to enjoy an exclusive break at the Golf Club Ca’ degli Ulivi in Costermano. There is no better place for your special moments or to enjoy refined recipes proposed to you from our extraordinary chef. Open the window and taste in every moment in the romantic and charming atmosphere of the landscape of the lake. 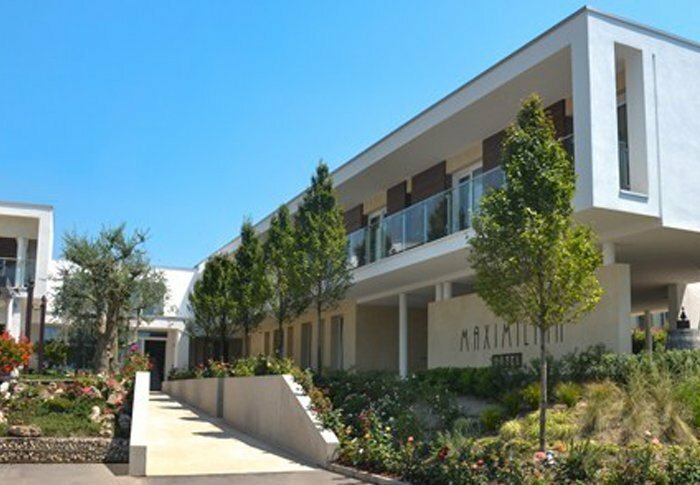 The building was renovated in spring 2016 with a pleasantly retro design, and is ready to welcome you and to take you on an intriguing and relaxing dimension. 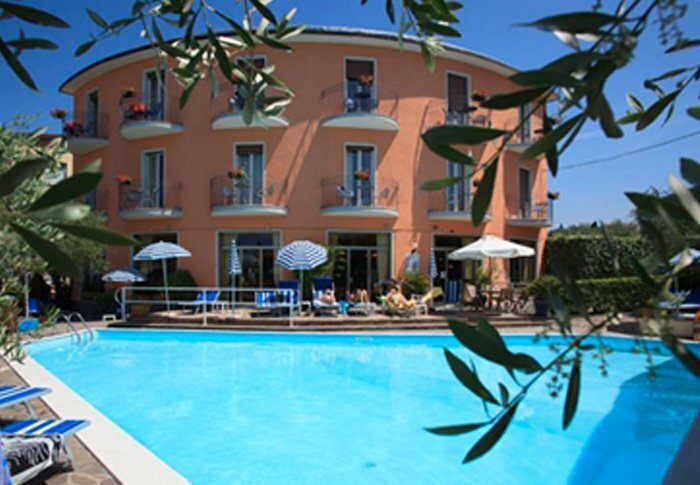 With the fan-shaped plant our hotel is just a few steps from the lake but in a quiet location and has been completely renovated in the last year.